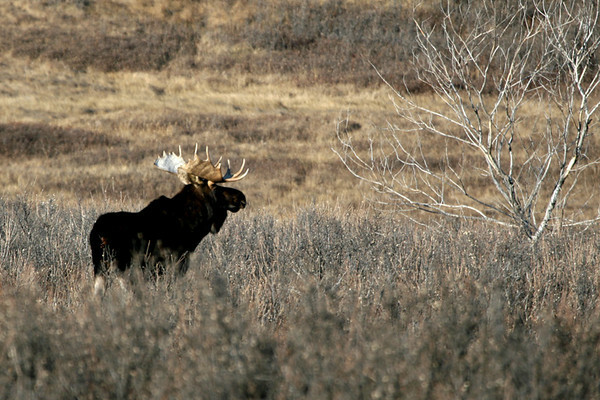 Late autumn is hunting season with white-tailed deer, mule deer, elk and moose being the species commonly hunted in Canada. At this time of year it is common for the various regional Canadian Cooperative Wildlife Health Centre (CCWHC) labs to receive queries and sometimes specimens from hunters who usually are concerned about abnormalities that they have observed in the carcass and the potential health risks associated with eating the meat. It is important to remember that these are wild animals which have lived their lives without benefit of veterinary treatment or care by humans. This brings both benefits and costs to the animals. On the positive side of things, they are unlikely to be exposed to many infectious diseases that spread between animals kept at high densities, as may be found in barns. On the negative side, they may have parasites and a variety of wounds and injuries that occur as the result of life in the wild. Most of the changes observed in deer and moose will not affect the quality or safety of the meat. Handling, processing, storing and cooking likely represent greater risks for food-related illness than do naturally-occurring lesions found in the carcass. Some recent research also suggests that hunters and their families may be at some risk of exposure to lead through small fragments of lead bullets that remain undetected in meat. Concern is commonly expressed about the danger of exposure to cadmium through the consumption of organ meats (liver and kidney). Very little research has been done in southern Canada on this question in recent years, but the data that do exist suggest that cadmium levels in moose and deer tissues are not dangerously elevated. 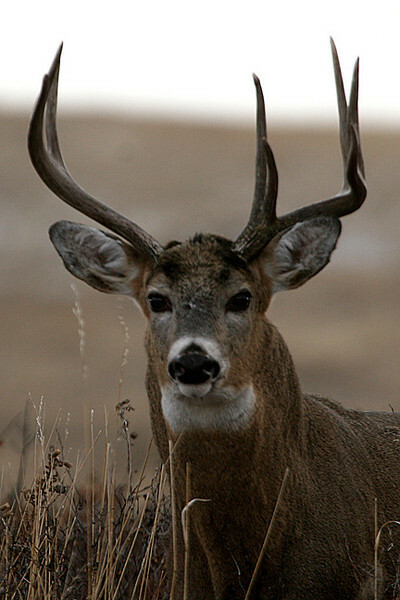 Generally speaking, hunters should be able to ensure that they are not being exposed to significant risks from the handling and consumption of wild game by following common sense guidelines. Care should be taken in the field dressing and butchering of wild game to avoid contamination of the carcass with intestinal contents. The meat should be properly handled and stored to avoid spoilage. Hands and instruments should be washed with warm, soapy water. Meat that does not look or smell right to the hunter should not be eaten. In areas where Chronic Wasting Disease is a concern, samples should be submitted to the local wildlife authorities for testing. CCWHC laboratories do not provide a meat inspection and safety service. However, they are generally willing to examine unusual findings in hunter-killed animals where disease is suspected. These sorts of samples are often the source of interesting observations of disease in hunted animals and may add to our understanding of the occurrence of a variety of diseases in moose and deer. Originally developed for BC, it has been modified for use across western Canada and western USA.